The Physician Assistant career is unique because PAs have the option of working in a variety of fields. 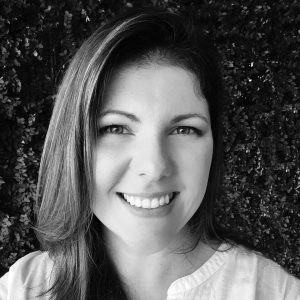 Jessica Matande’s work is a great example of just how variable we can be! 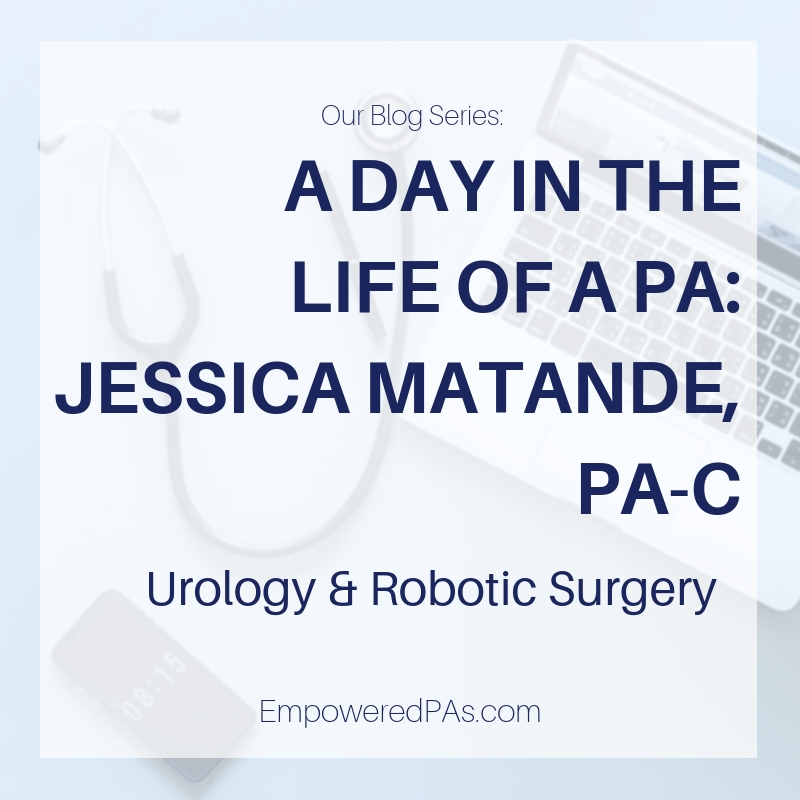 In this post for our “Day in the Life of a PA” series, Jessica shares what it is like to be a Urology Physician Assistant. She works in a field that has a lot of variety, which includes robotic surgery, and shares her day to day life with us. She also has some clinical tips for practicing PAs caring for patients with urologic issues. Tell us a little about yourself, which Physician Assistant program you graduated from and when you graduated. I graduated from Arcadia University in Glenside, Pennsylvania in 2013. 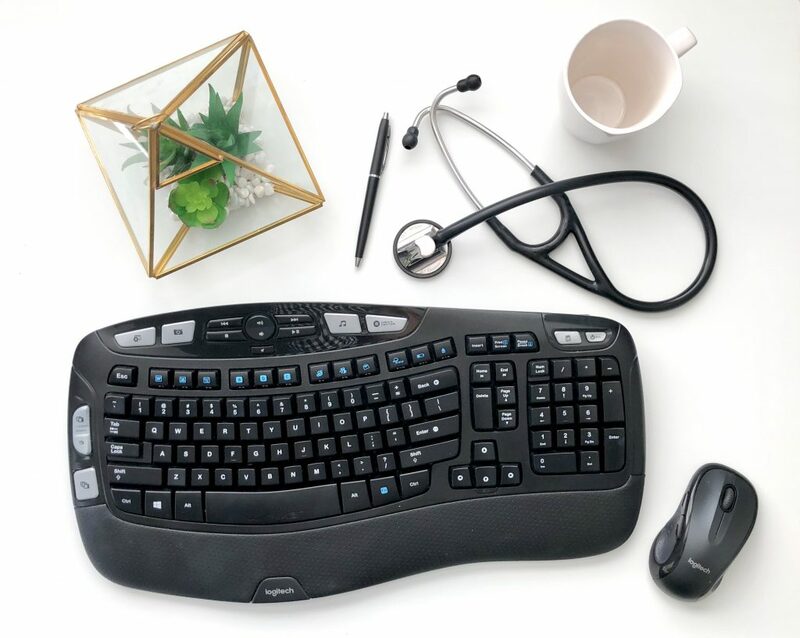 What is your current specialty? Why did you choose this specialty? My current specialty is urology. While I was in grad school, my dad was diagnosed with renal cell carcinoma and had a successful partial nephrectomy to remove it. That got me very interested in the diagnosis, treatment, and management of that condition and also kept me in the urology realm. I did a urology rotation as a student and fell in love with it. It’s a unique challenge of discussing and managing sensitive issues (incontinence, ED, etc) and also dealing with several oncologic processes. I did a urology rotation as a student and fell in love with it. It’s a unique challenge of discussing and managing sensitive issues (incontinence, ED, etc) and also dealing with several oncologic processes. What type of environment do you work in (hospital, clinic, administration, or a mix)? I work in an outpatient clinic in a hospital. I work with a urologic oncologist in his clinic several days a week, I have my own clinic hours a few days a week, and I also go to the OR with the surgeon one day a week to assist in robotic cases (usually oncology related surgeries – partial nephrectomies, radical prostatectomies, etc). Empower yourself! Get PA articles in your inbox. What is your schedule like? Do you work Monday through Friday, weekends, holidays, night shifts? I work Monday through Friday 8-5ish. No weekends, holidays or night shift. It’s a great schedule. I do not currently take call. When I worked in a private practice previously, I did take call. Describe a typical day like for you? Do you start in a clinic or hospital setting, do you stay there for the entire day? What time do you start and finish? My days are all a little different. I start later on Mondays because I help with the second robotic case of the day so I’m usually there later (6 or 7ish). Tuesday through Friday is mostly 8-5. We generally start clinic hours at 8 and finish around 4. I try and document as I go, so I don’t have to stay late to finish too much charting. I also generally work while I eat lunch – phone calls, paperwork, etc, so that I can avoid staying late. I also am fortunate to have a half day of administrative time a week so I can catch up on scheduling things, paperwork, and charts during that time. Are you an hourly or salaried employee? Do you think your wage is comparable to your specialty in your location? I am salaried. I do think my wage is relatively comparable to my specialty and location because I utilized the AAPA salary report when I negotiated my terms of employment. How autonomous are you, what types of things do you involve your supervising physician for and what do you do on your own? Is this typical for your specialty or more specific to your situation? In my own clinic I am very autonomous. I am able to work up my patients, perform small in-office procedures (such as cystoscopy) myself and manage them relatively independently. I run my patients by my supervising physician occasionally and will grab one of the other urologists who specializes in a different area to get a second opinion or help me think outside of the box. I think this level of autonomy is generally typical for my specialty. When I work with my supervising physician in his clinic, I am typically working up the patient, presenting to him, and then giving him my treatment plan suggestion or waiting to hear what his plan is – the latter mostly in cases of advanced oncology patients or complex surgical patients. He did a fellowship in oncology, so I am continuing to learn a lot from him but he also certainly values my input, particularly in management of general urology issues as that is not his primary focus. We have a great working relationship that I am very grateful for. It’s taken me several years and a few job changes to get to this point in my career. I am very autonomous. I am able to work up my patients, perform small in-office procedures (such as cystoscopy) myself and manage them relatively independently. Do you currently participate in any administrative tasks or have a leadership position, formal or informal? Do you think this augments or hinders your other responsibilities? I have been at this current practice for just one year, so I currently am not involved in much administration or leadership. I am teaching urology related topics at Arcadia’s Physician Assistant program occasionally, and I am a certified clinical preceptor for the AAPA. What advice would you give to a PA who is considering working in your specialty? Talk to someone in the field. Those of us who are in urology generally love it, but it’s not for everyone. It’s very hands on and can be very messy! I personally think it’s also important to be someone with good bedside manner who can earn a patient’s trust, because it isn’t easy for them to talk about things like ED or incontinence. When they feel safe and comfortable talking to you, you are much more successful in helping them. It can also be a interesting mix of straight forward clinic, office procedures, and/or operating room procedures – depending on your practice setting and needs of your specific practice group. Just be sure you know what your goals when you interview so you find a good fit. What is the one thing you wish Physician Assistants in other specialties knew before calling or referring to your practice? Women with “UTI” symptoms don’t always have a UTI. They might have overactive bladder. I see a lot of frustrated women coming in who could have been helped much sooner if their symptoms were appropriately addressed. A positive UA is not the same as a positive urine culture, and when possible you should wait to treat a patient until you have a sensitivity profile. I see too many patients who have been treated for “infections” that were never infections. And painless hematuria is bladder cancer until proven otherwise – always refer that patient to a urology provider for evaluation!! I’ve diagnosed someone in their 30s with bladder cancer – you never know. Finally, at least for me, I’m always happy to discuss a patient and determine what needs to be done or if they need urology evaluation. It’s better to call and ask us if you don’t know than send the patient to wrong person or for an unnecessary evaluation. I love my profession as a Physician Assistant and am lucky to really have found my passion in urology. Thanks to all of my fellow PAs for all you do in your respective specialties – I always love collaborating with PAs whenever possible! I think we all need to do more to promote and defend our roles as PAs, so I encourage all of you to join your state organization to find out what you can do to help out. 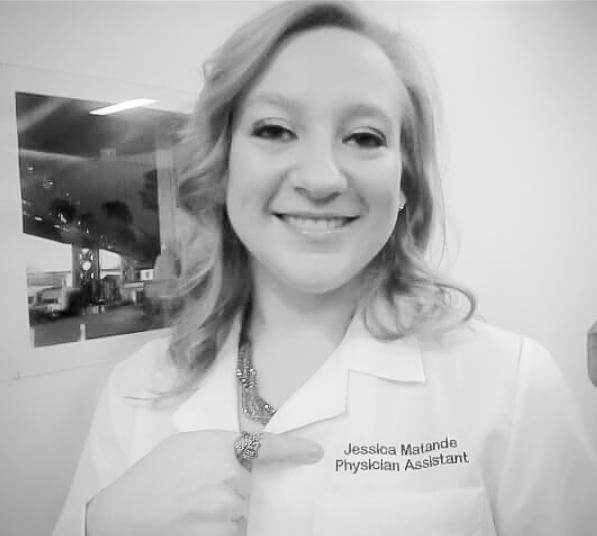 Thanks again to Jessica for sharing what it’s like to be a Urology Physician Assistant! 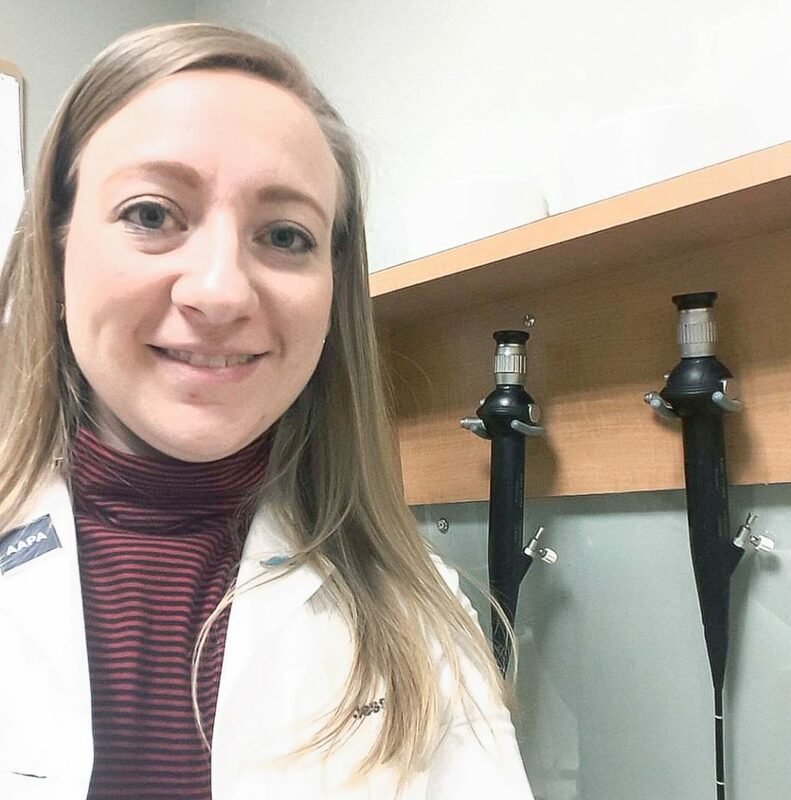 She gave us some great insight into her day to day life, and great tips on taking care of patients with urologic diseases. If you have enjoyed content onEmpoweredPAs.com, and want to support the site, consider joining the team. Physician Assistant, Owner and Blogger at EmpoweredPAs.com. 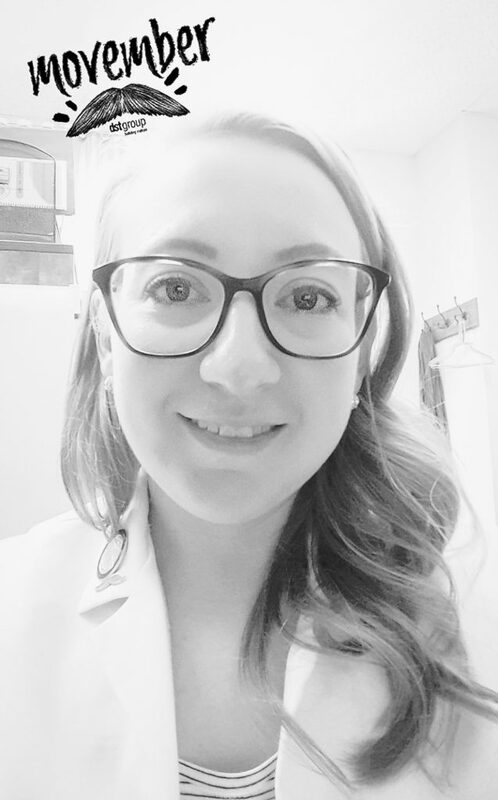 Currently practicing in a Pediatric Emergency Department, overseeing and developing evidence-based clinical practice guidelines with teams of amazing people, supporting and mentoring Pre-PA and PA Students, with a hope to advance our profession and give PAs the tools and resouces they need to advance their careers.